CBD has been making waves recently in various countries throughout the world. 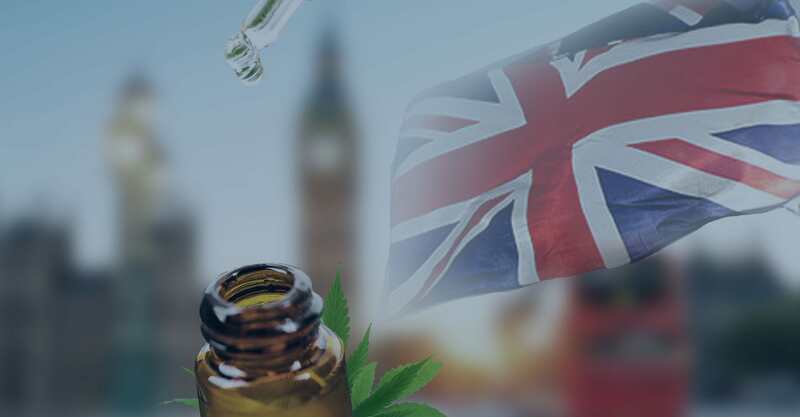 The United Kingdom is one such country, where CBD use has doubled in the past year. Here, it is sold as a food supplement to help people stay healthy. One of the causes of CBD’s newfound fame is some of the cases that have been in the media recently. Two young boys, Alfie Dingley and Billy Caldwell, were featured in numerous headlines criticising UK authorities for their response to the two boys’ parents treating them with cannabis-derived medications. Six-year-old Alfie had to endure over 3,000 seizures and 48 hospital visits each year; after discovering that medications containing CBD helped Alfie to improve his quality of life, his family relocated to the Netherlands in order to continue treatment. Billy Caldwell’s experience was a high-profile case because his mother, Charlotte Caldwell, had travelled to Canada to purchase cannabis-based medication to treat Billy’s seizures. Upon return, the six-month supply of treatment was confiscated at customs, leaving Billy suffering greatly due to his epilepsy. After a while, authorities agreed to return Billy’s medication under special circumstances. As cases such as these were thrust into the public arena, many people became aware that cannabis-based treatments could be a valid avenue to explore, even children. Although the CBD oil sold in pharmacies is far from the medication these two boys are using, it has shown the public that compounds like CBD can be healthy for you. As a result, some parents are considering giving CBD to their kids in order to help them lead a healthy lifestyle. But, should you really be giving CBD oil to your children? Cannabidiol, often just called CBD, is one of the active compounds (cannabinoids) in the cannabis plant. As one of the more well-known cannabinoids, studies into its application have revealed that it could be healthy for us. When CBD is consumed, it interacts with a biological system called the endocannabinoid system (ECS). This system contains things called cannabinoid receptors, which sit on the surface of cells throughout the body and ‘listen’ to conditions as they change. By using our own endocannabinoids, we can send messages throughout the body via the cannabinoid receptors, and our body can adjust itself accordingly to make sure we stay alive. Sound complicated? Basically, all you need to know is that the ECS keeps our bodies in balance and ensures we survive, even when conditions change. The ECS regulates functions like mood, sleep, appetite, temperature, pain, and more. Keeping this system in check is absolutely crucial. CBD stimulates the creation of more endocannabinoids, meaning that the ECS can operate at an optimum level. 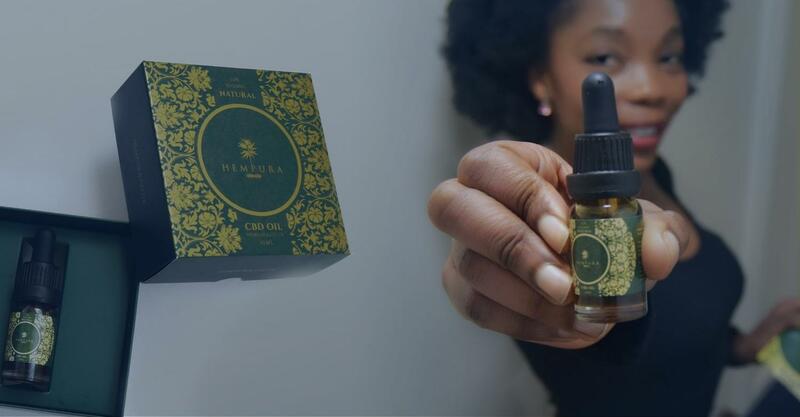 This is why so many people are beginning to take it as a food supplement – CBD can promote general wellbeing and keep you feeling like the best version of yourself. The idea that many people have had is to give CBD to their family to make sure everyone stays healthy. Of course, this includes children. But just because something is safe for adults does not mean it is fine to give to children, so let’s look at the facts. Before you give CBD oil to your kids, there are several things you need to know about it. According to the World Health Organisation, CBD is safe and generally well-tolerated in humans. It is non-toxic, non-addictive, and safe for the majority of people to take. However, just because it’s non-addictive doesn’t mean that it’s something you should take all the time. 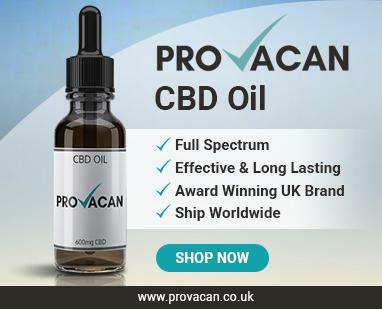 People who take CBD very regularly can experience CBD withdrawal if they suddenly stop. 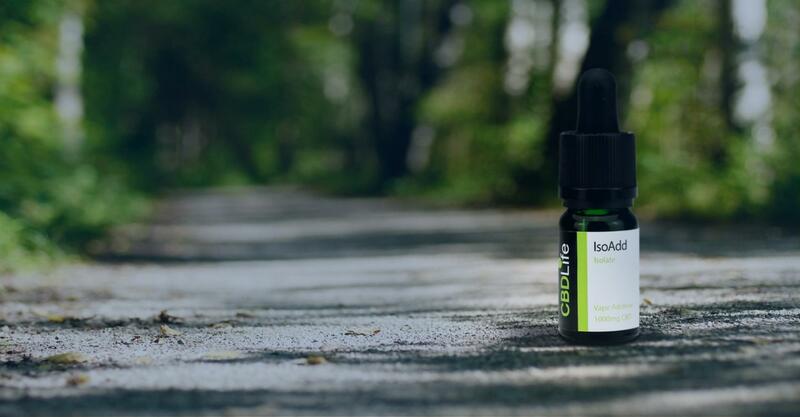 This is because the body comes to rely on a dose of CBD in order to create endocannabinoids, and it can take a while to get used to functioning on its own again when you stop taking CBD. This factor is more important to consider in children, because their bodies are still developing. It is important for developing bodies to learn how to operate without supplements in order to reduce the risk of getting ill. CBD is not a substitute for leading a healthy lifestyle in other areas; children should be eating healthily, staying active, and sticking to good hygiene, all of which will help them to build up a healthy immune system on their own. Furthermore, you have to consider the side effects. CBD can cause side effects such as drowsiness, dry mouth, nausea, and diarrhoea. With effects like dry mouth and nausea, you might have trouble getting your kids to take CBD oil in the first place! Of course, if your kids are in school, then drowsiness is best avoided. But it is the last potential side effect – diarrhoea – which is the most risky. In children, diarrhoea can be quite dangerous, and will require them to up their fluid intake significantly to avoid dire consequences. None of these side effects are particularly adverse, but they might be best avoided for your children. Not all CBD oils are created equally. In the UK, CBD food supplements are not regulated, meaning that no authoritative body performs quality checks. Theoretically, manufacturers could sell you any old product with ‘CBD’ slapped on the label! Of course, this is quite unlikely to happen, especially if you know what you’re doing when it comes to shopping around for CBD. However, it is worth knowing that the unregulated nature of CBD oils in the UK means that there are dangers. You have to be wary of any chemical fertilisers or pesticides used in the growing process, as well as the extraction process used to withdraw the CBD from the hemp. If you are aware of the possible dangers, then you will probably be able to avoid them. But if you’re considering giving CBD oil to your child, it might be best to err on the side of caution and do without it all together. What About Children with Epilepsy? As we mentioned at the beginning of this article, some children with epilepsy are benefitting from the use of CBD oil. Even in America children are making use of this, with one stand-out case being that of Charlotte Figi. The thing to take into account here is that these children are not using the same CBD oil you would be buying off the shelf for your own kids. Often, the medications used to treat epilepsy contain CBD, but also higher amounts of THC, and they are extremely potent – much more so than the food supplements sold in health stores. Although CBD may be unregulated, there is currently one cannabis-based medicine licensed in the UK called Sativex. This drug is administered for muscular spasticity related to Multiple Sclerosis, and it does contain both CBD and THC. Since THC is illegal in CBD oil in quantities over 0.2%, it is impossible to get your hands on a CBD product that is high in THC and might be able to help any symptoms your child may have relating to issues like MS and epilepsy. If you have a child suffering from conditions such as these, the only way to treat them is by talking with a doctor about which treatments are best for them. Aside from all the medical jargon, it’s a good idea not to start giving your children a substance that not much is known about simply due to legal issues. The truth is that CBD is relatively under-researched, and as a result there are lots of legal complications surround it. Governments are unsure about its usage, and classifications of CBD are quite complex. Over in the US, where CBD is legal in the majority of states, some parents have had to endure visits from child protection services, and some have had children taken away as a result of administering CBD oil. 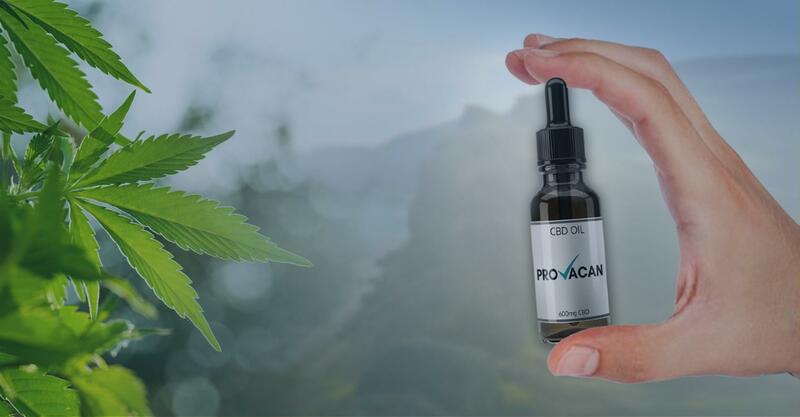 In the case of the Selva family in LA, as investigated by The Daily Beast, an unknown source called child protection services after hearing that the parents were giving their epileptic daughter, Aliana, CBD oil to help treat her. The Selvas were investigated for neglect of their child, even though they were attempting to help her and were under medical supervision at the time. Many of these legal issues stem from a lack of understanding about cannabis-based products. 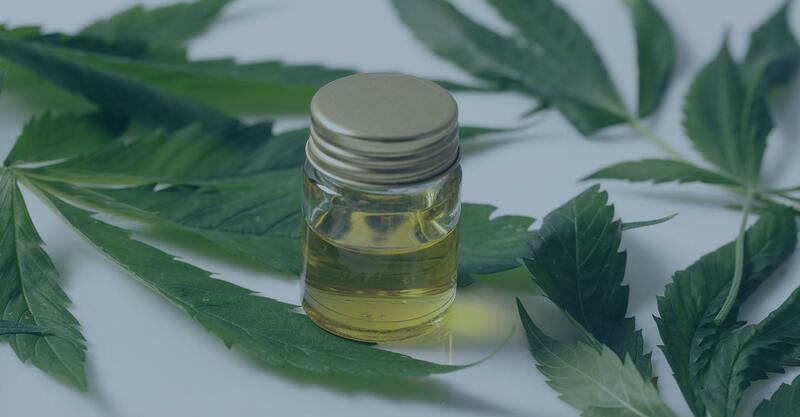 Although some CBD oils are legal (food supplements containing less than 0.2% CBD), and although the government recently legalised cannabis-derived medicines for certain conditions, misunderstandings are easy to come by. In order to stay on the right side of the law, it might be best to avoid giving your child CBD. At the end of the day, CBD is classified as a medicinal substance. As a result, it should not be administered to young children without recommendation by a doctor. Even for adults, CBD can be tricky to dose and use appropriately, and that’s why it’s even more difficult to do so for kids. If you’re even just thinking about giving CBD oil to your child, then make sure you discuss things with a doctor beforehand – doctors should be happy to discuss potential avenues without judging you.